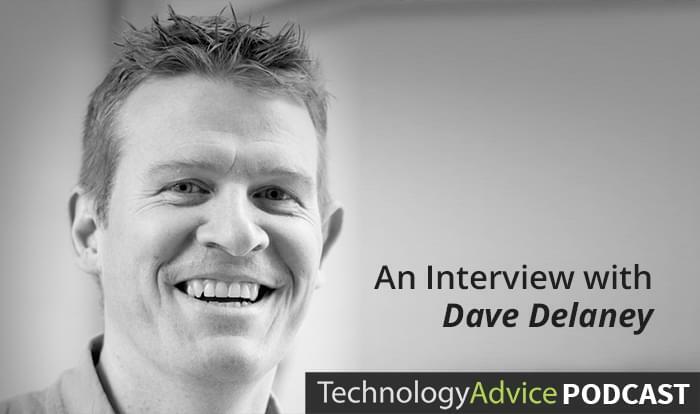 The healthcare market is undergoing significant disruption. Of course, if you’re involved in Healthcare IT (HIT), you already know this. 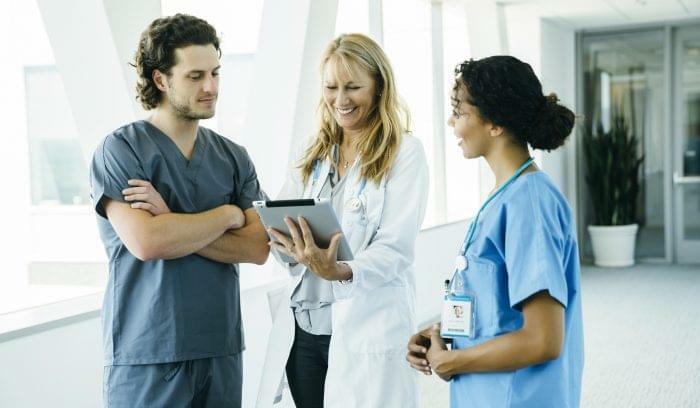 Hospitals and individual practices are continuing to shift to electronic health records, the new medical code system ICD-10 is looming, and practices everywhere are trying to figure out how to incorporate patient-generated data into their workflows. The healthcare industry has always been an educated field, and it seems there’s no difference on the entrepreneurial side. 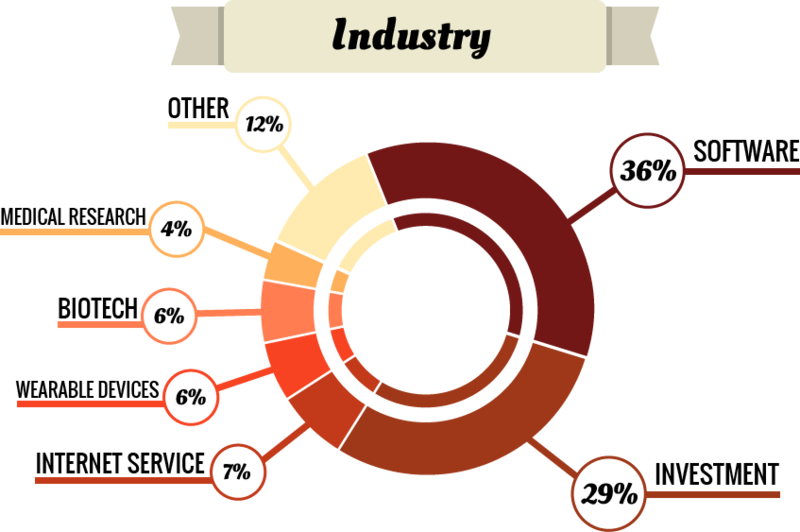 Whereas other industries are often disrupted by individuals with little training or formal education, the majority of individuals on Rock Health’s list have obtained at least two degrees. 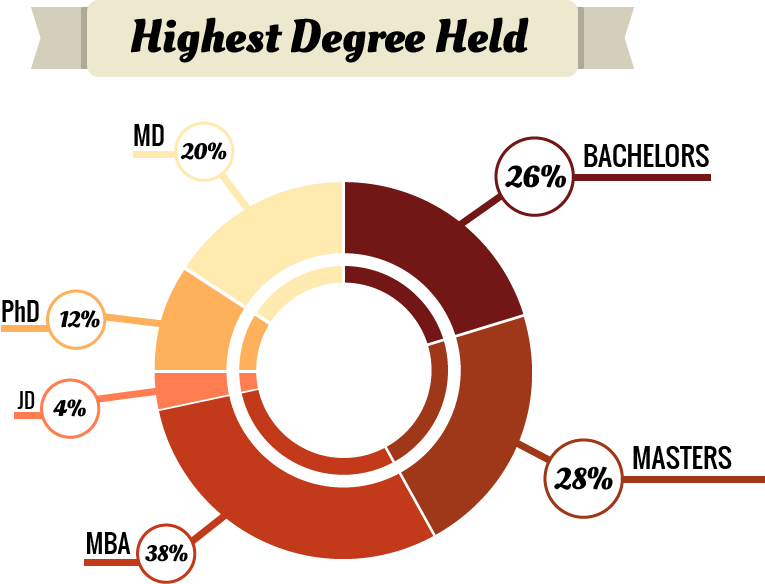 The most commonly held highest-degree is an MBA (38 percent), with a Masters degree (28 percent) and Bachelors (26 percent) rounding out the top three. In additional, MDs, PhDs, and JDs also made an appearance. A sizable portion of the group held three separate degrees, while a few individuals possessed up to four. 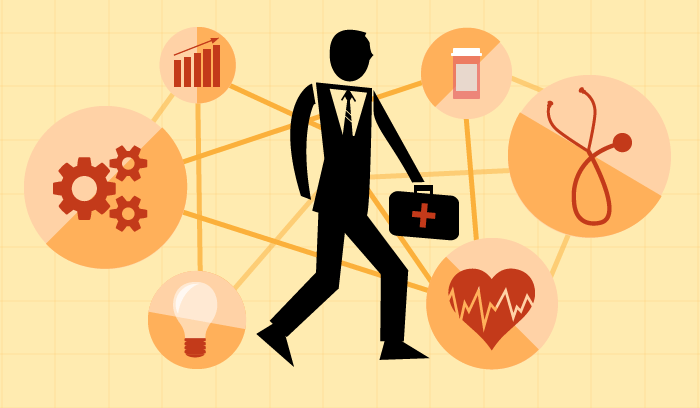 In terms of industries, there are two favorites among healthcare entrepreneurs. The software and investment fields make up 65 percent of the list, but the remaining 35 percent was spread among specialties such as biotech, wearables, internet or SaaS services, and research, among others. 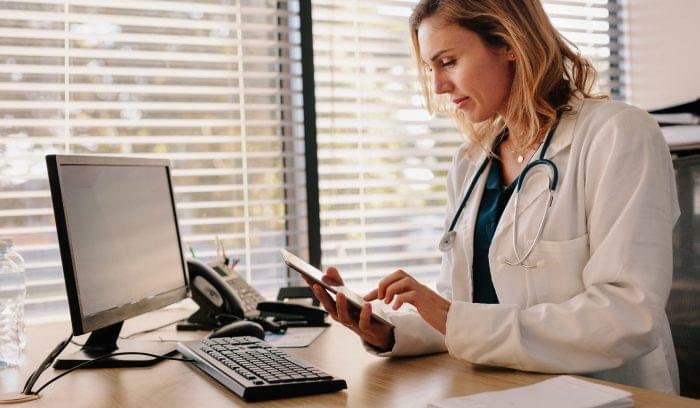 Given the huge demand for EHR software over the past decade, and the rising prominence of patient portals and consumer-facing health apps, it’s no surprise that the software industry is the most common place to find successful HIT entrepreneurs. Investment also makes sense, given the recent boom in wellness start-ups. The opportunities for healthcare-related venture capital will likely only continue to grow. Out of the 50 healthcare entrepreneurs profiled, 60 percent live in California. This may be somewhat expected, as California is the current tech-capital of the US. The individuals involved in software, investment, and internet services in particular, are likely to call CA home. The other 40 percent of the list is largely scattered across the US. Massachusetts is the second most likely place to find one, with six residents, and New York rounds out the top three locations with just four residents. The average age of individuals on Rock Health’s list is 47, making them somewhat older than the typical tech-company founder (the Harvard Business Review puts the median age at 30). This is less surprising though given their extensive, and near-universal academic pedigrees. Males also make up the majority of the list, with females accounting for 42 percent of the list, or 21 of the 50 spots. In addition to industry, location, age, and education, we also analyzed the titles of the top 50 HIT entrepreneurs. 58 percent currently serve as the CEO (almost all at the company they founded or co-founded). 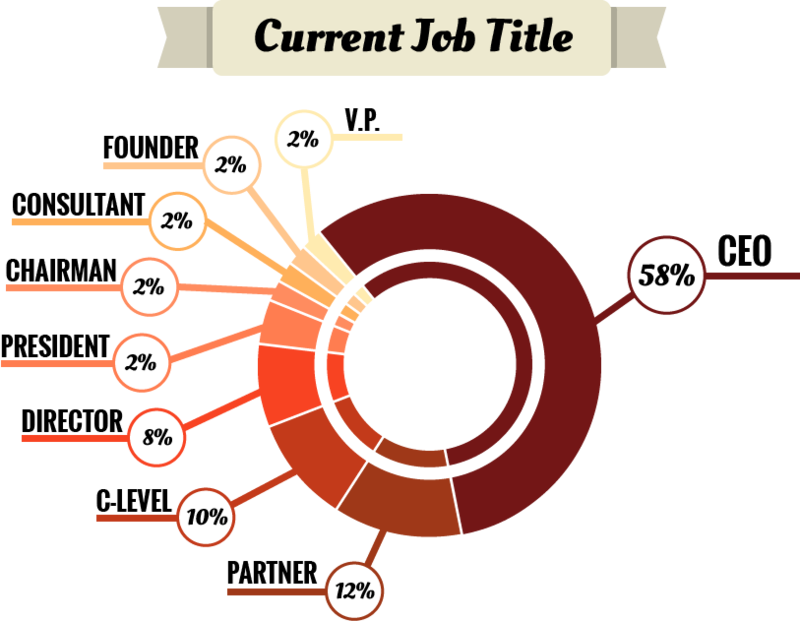 The second most common title is Partner, then a C-level position besides CEO, such as Chief Information Officer or Chief Operations Officer. A few entrepreneurs on the list had multiple ongoing projects, or were no longer running things on a day-to-day level, opting for a position such as Director or Chairman. If we were to take the most statistically significant factors from each of these graphs, and assemble them into the “average” successful HIT entrepreneur, we’d end up with a 47 year old male CEO of a software company, who lives in California and holds an MBA. Of course, this is a sampling of some of the most elite entrepreneurs in the field, and likely isn’t representative of the entire Healthcare IT industry. As wearable devices and patient-facing applications become even more prominent (and the software and investment fields become more diverse) these demographics will likely shift. The individuals collectively profiled here were taken from Rock Health’s 2013 list of the Top 50 Entrepreneurs in Digital Health. All information was gathered by TechnologyAdvice staff from publicly available sources, and represents the most up-to-date information we are aware of.